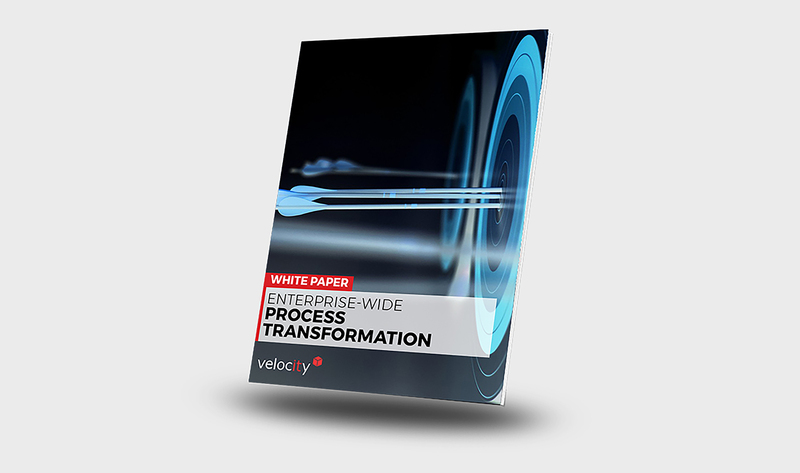 Many organisations are turning to business process management (BPM) and low-code automation platforms to connect people, systems and data across the enterprise, and digitally transform their business models. But in order for this technology to power meaningful change, broad organisational support is required. It’s not just about a shift in mindset, but also about creating an environment that encourages both business and technical minds to think innovatively – and channel their fresh ideas into high-quality digital assets.